Eyes: What do they say about your health? Those of my friends with lighter eyes need to be more careful about UV rays. But that's not all true they are a window to a lot more. 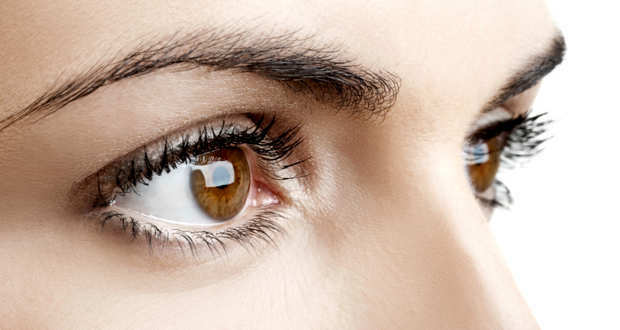 Having Brown eyes could mean you have a faster reaction time than someone with Blue eyes? Read Also: Convincing reasons why you should start running every day. And Green eyes could be a sign that you're more likely to develop eye cancer? Some scientist and researchers claim the color of your eyes can really predict your likelihood f having certain health problems.